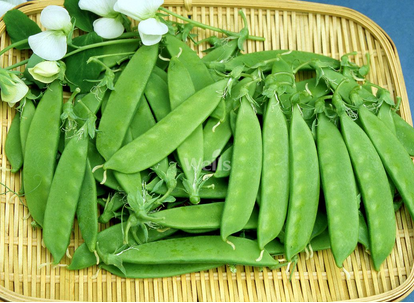 Grow peas in cool weather early/late spring/early fall. Prepare fertile, aerated and well-drained soil. Sow seeds in early spring/autumn in a sunny place. Train the vines on to low trellis. Keep the soil moist and loose. Do not over-water! Supplement with Potassium and Phosphorous to help flowering and fruiting. 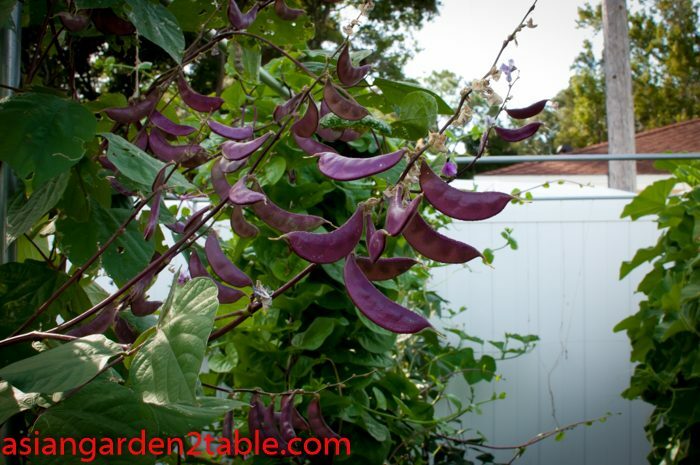 Harvest young pods. Old pods may be tough. 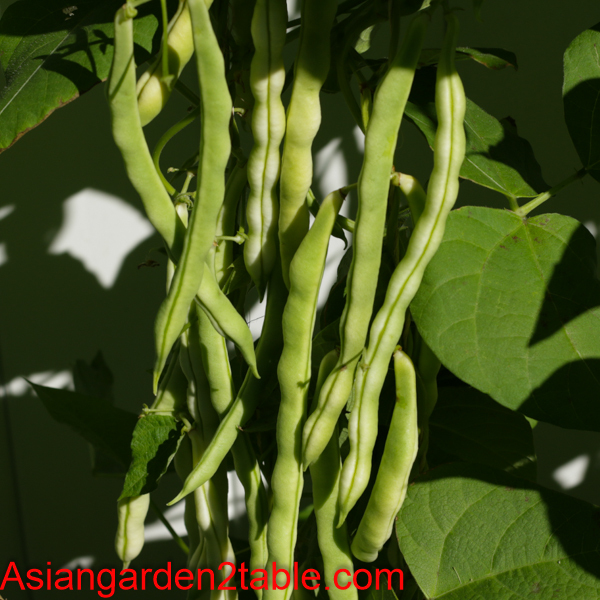 Culinary tips: Young pods can be used in stir-frying, boiling, steaming. 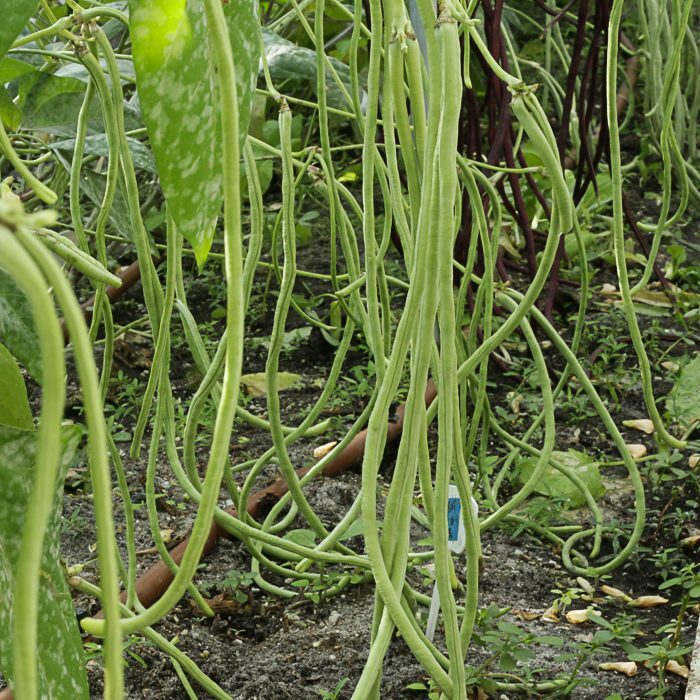 Young shoots can be used in stir-frying and soup as green leafy.